We are thrilled to announce the arrival of an incredible product to our practice. Epionce skin care was developed by practicing dermatologist Dr. Carl R. Thornfeldt and integrates over 20 years of clinical skin research into its formulations. 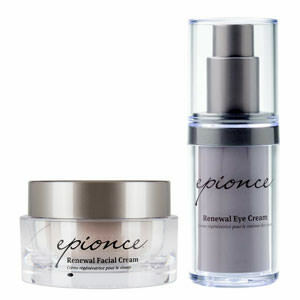 Founded in 2002, Epionce is one of the most highly effective non-prescription skin care lines on the market today. 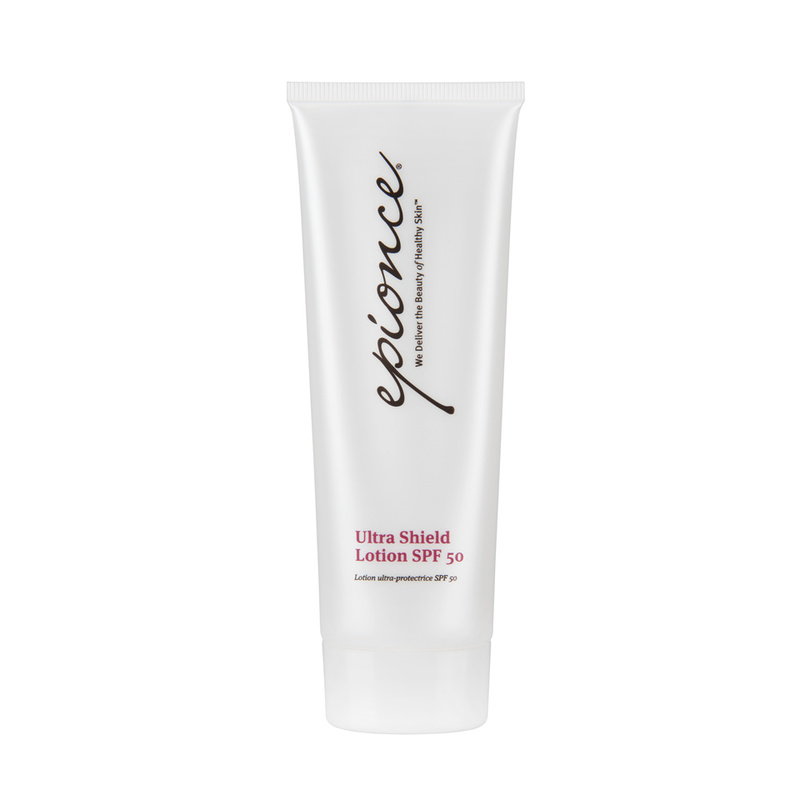 Epionce is Hydroquinone free, anti-inflammatory, paraben-free, sulfate-free, non-comedogenic and cruelty-free. Epionce was developed to help the skins natural reparative system work at its optimum. It can correct Hyperpigmentation, fine lines and wrinkles, clear the visible symptoms of acne, prevent and treat Rosacea flares, treat Psoriasis, Dermatitis and Folliculitis. As an aesthetic office utilizing Cutera laser treatments, we are thrilled to offer this product post treatment to help protect, heal, and restore the skin while being effective and safe enough to use as a stand alone product for incredible looking skin. Click on the product catalog below to view available products. Healthy skin starts with clean skin. 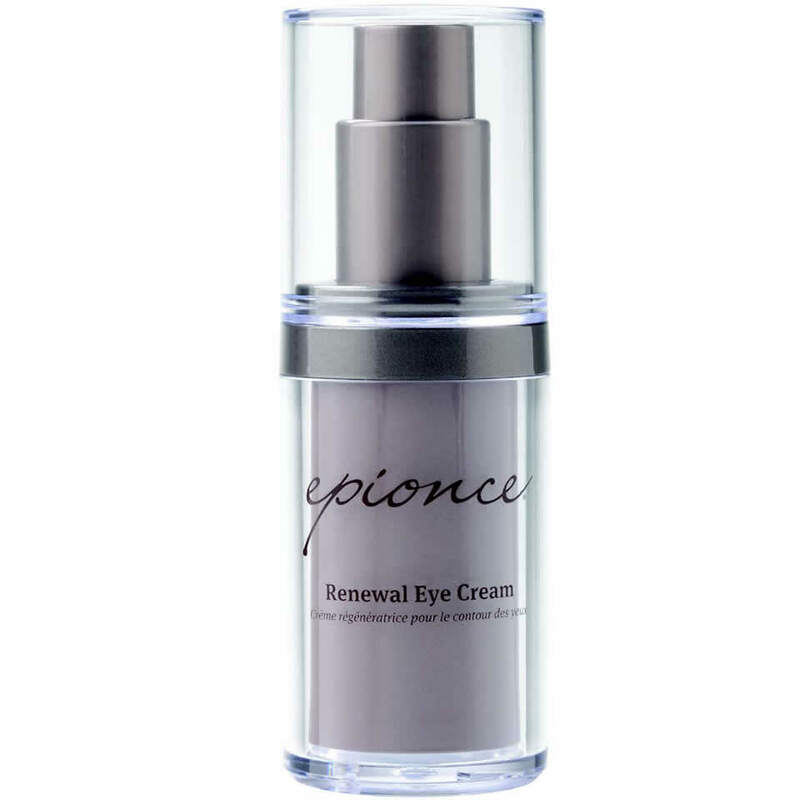 Epionce Cleanse & Prepare products gently remove dirt, oil and makeup without irritating or drying out the skin, and prepare the skin before the application of other products. 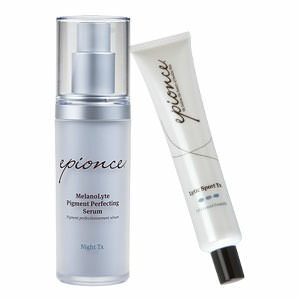 Epionce Renew & Fortify products helps reduce the visible appearance of fine lines, wrinkles and dark spots. The result is smoother, softer, healthier-looking skin. You can choose from an array of eye creams, face lotions, skin serums, lip renewals, and hand creams.